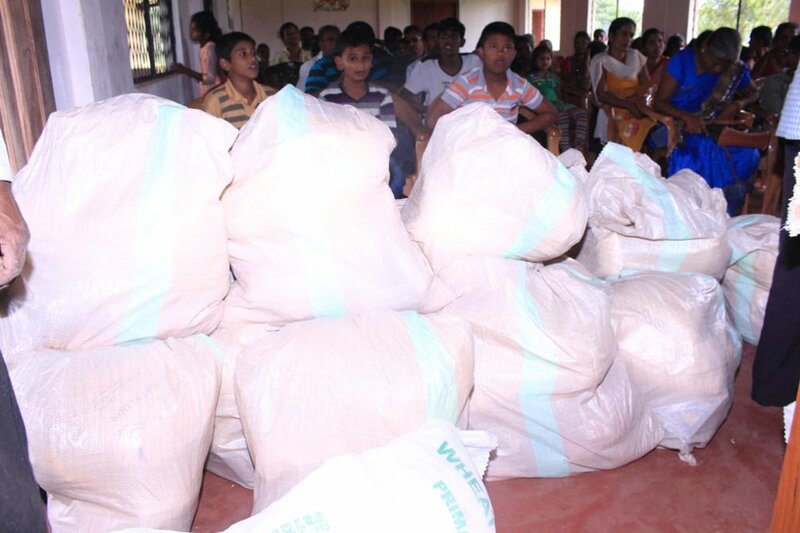 Our team have already been at work there providing dry rations and food parcels for those in need. 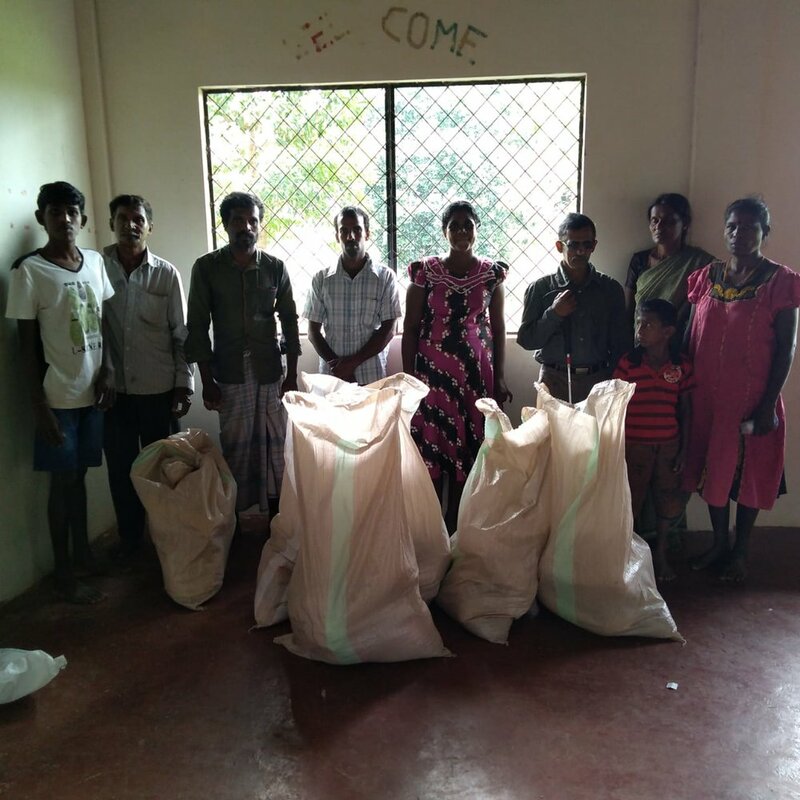 The photos below are the flood victims ... families of special needs children who were brought to our village hall in Puthumurripu Village near Kilinochchi. Update: The photos show 30 of the families sent to us by hospital and 20 more to come tomorrow (30th December). We are sending emergency funds today and our prayers, love and support to every one and our deep thanks to all at IHE and Astanka Mandir in Colombo and to all of you for your continued support.